In celebratory episode 200, we celebrate making it this far. 200 episodes is 200 weeks of recording. Our guest is Diamond Jab to talk Anthem. Also, Felix has become a Resident Evil 2 speed runner this past week and it has Neo flabbergasted. Locke also talks Apex Legends and we wonder why publisher EA would release two games that essentially compete with each other. 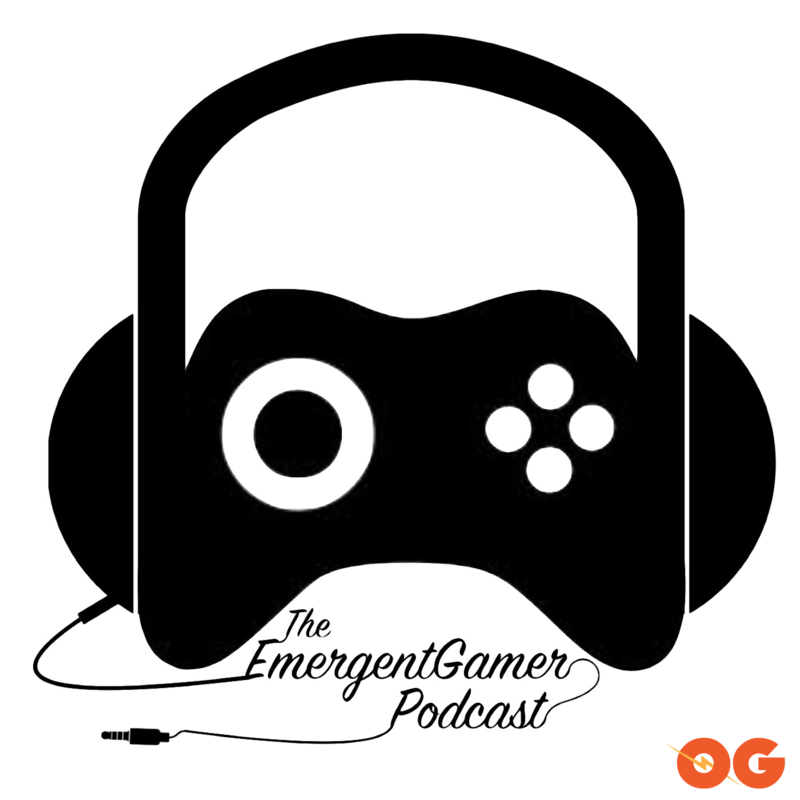 Subscribe to Emergent Gamer on ogpodcastnetwork.com, on iTunes, Spotify, Google Podcast or Youtube. Follow our hosts on Twitter.